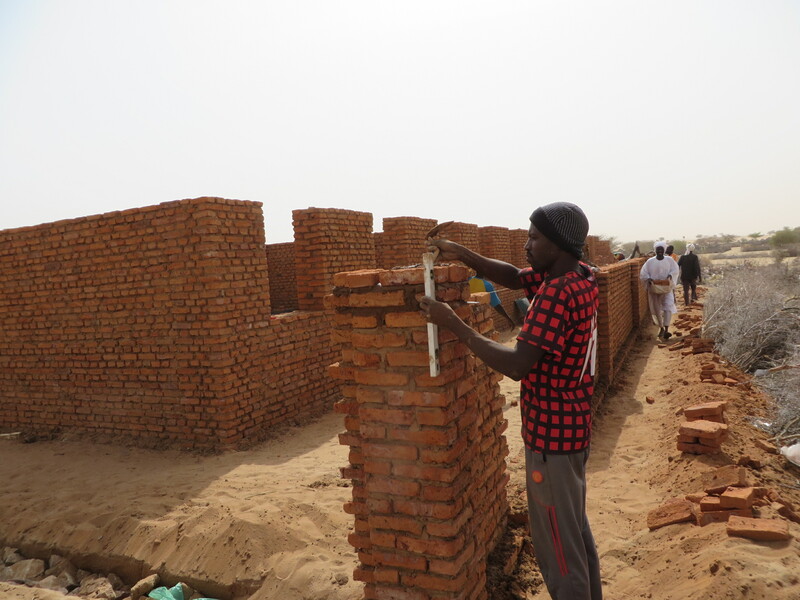 Sponsor 30 bricks and help the community to build our next school! 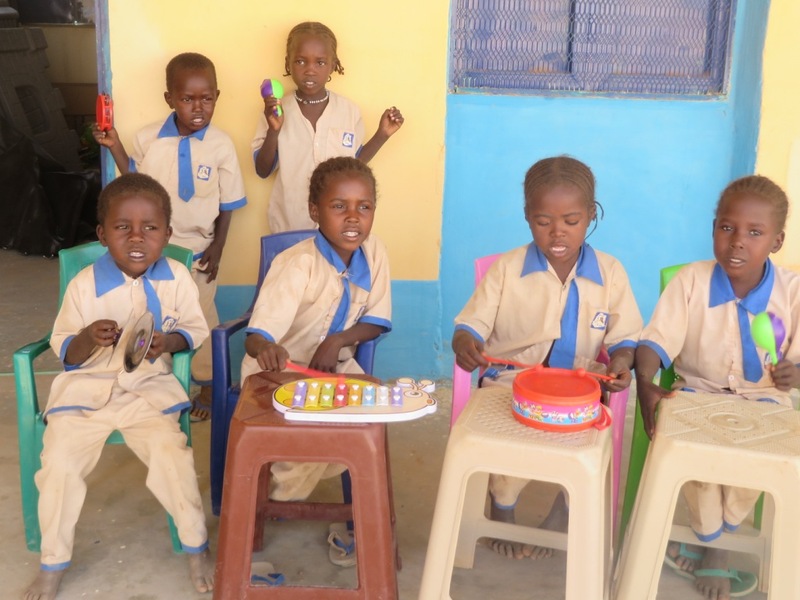 Kindergartens are a life-changer in Darfur. 98% of mothers are illiterate and beg us to help their children. We opened our first Kindergarten in 2013 and three more in 2015. There are more on their way, and with your help we will get there sooner. 30 bricks to help the community to build our next school. Have a look at our Kindergartens initiative here.